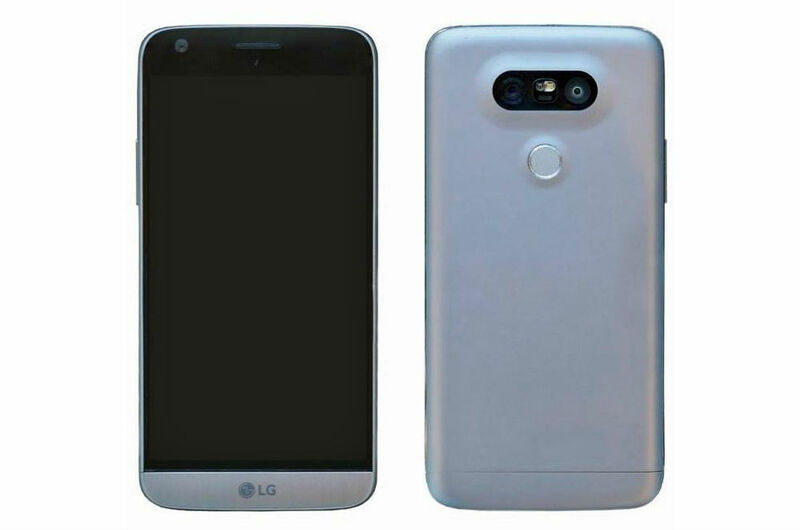 Leading up to LG’s big announcement this Sunday, we have yet another look at the G5. Posted by @evleaks and then deleted due to Internet negativity, this is a clean shot of what we can expect hardware wise from LG. It shows the dual rear-facing cameras, fingerprint reader, and very simplistic frontside. Earlier, we saw LG’s “Magic Slot,” which is where folks will take out and put in a fresh battery. We also wrote about a reseller site from Dubai that posted two photos of the hardware. The overall picture of the G5 is coming together quite nicely, but we still have yet to see details on the software. Share your thoughts, negative or positive, down below in the comments.